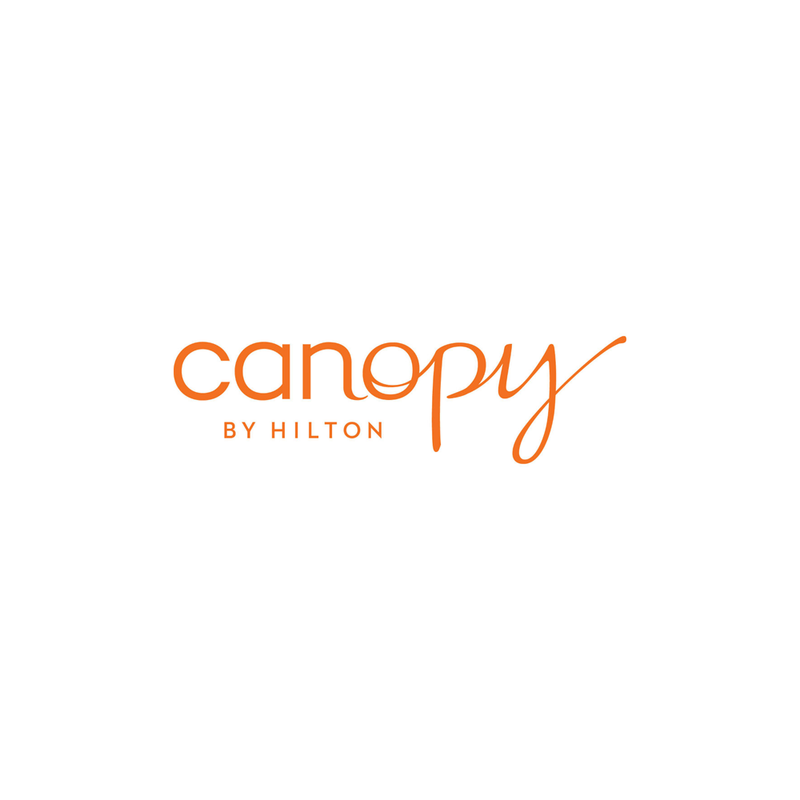 At Canopy we’ve got you covered. Our Just-Right Rooms have a positively local vibe with Uptown-inspired artwork, nods to Dallas’ M-Line Trolley, and residential comforts like free WiFi, a 55-inch TV, built-in fridge drawer, and beds designed exclusively for Canopy. Choose a suite for a separate living area, balcony and cozy extras like bathrobes and Canopy socks. Every floor has a filtered spring water station so you can refresh and feel great going forward. Start the day with a complimentary artisanal breakfast in Canopy Central or have a Canopy Break Fast Bag delivered to your door. Menus are fresh and local in our European-style café – open all day – and we have complimentary tastings of local beers and spirits each night. Head for our rooftop lounge to enjoy craft food and drink and stunning views over downtown Dallas, and keep up your routine in the 24-hour fitness center. All our Dallas Uptown event spaces reside on the top floor, where floor-to-ceiling windows and broad skyline views bring style and energy to your board meeting or wedding reception.